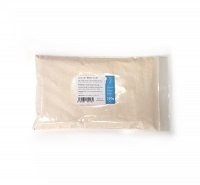 Perfect for making ice cream, as a thickener or for flavouring food. 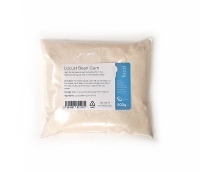 Locust Bean Gum is a vegetable gum found in the seeds of the Carob tree which is indigenous to the Mediterranean. 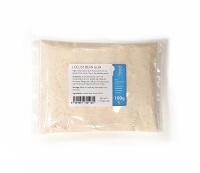 Locust Bean Gum is a Vegan and Vegetarian friendly gelling agent, stabiliser and thickener. Locust Bean Gum is used commercially in the production of ice creams, fruit juice, preserves, baby food and soft drinks. 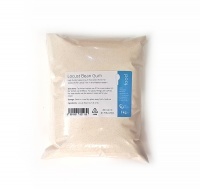 Locust Bean Gum is used in frozen food products to slow the production of and reduce the size of ice crystal formation by binding to water which improves the taste and feel of the end product. Locust Bean Gum also helps stabilise foams made from dairy produce, fillings in baked goods and cream cheese spreads.